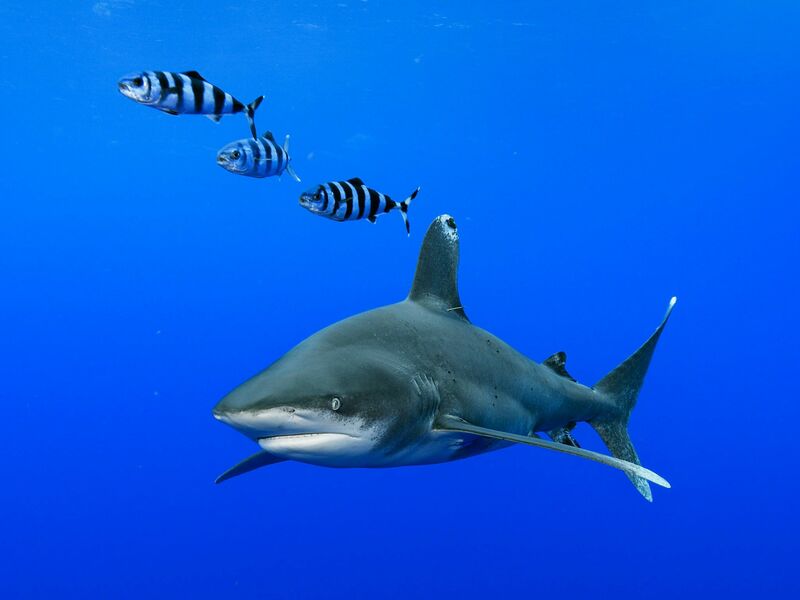 The Bahamas: Oceanic whitetip shark (Carcharhinus longimanus) in the waters off Cat Island in the Bahamas. Oceanic whitetips have been seriously over fished and their stocks have been dramatically reduced worldwide. 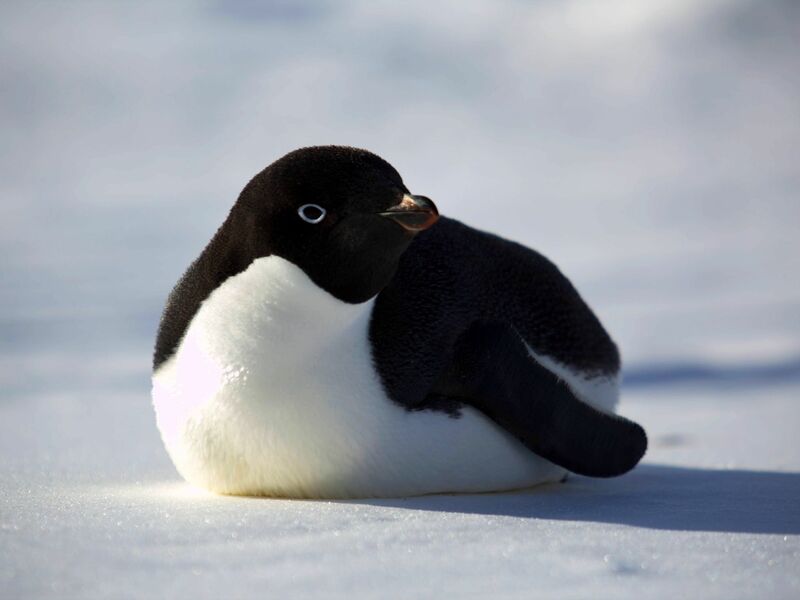 They are a pelagic animal, living in the open ocean. This image is from Mission Critical. 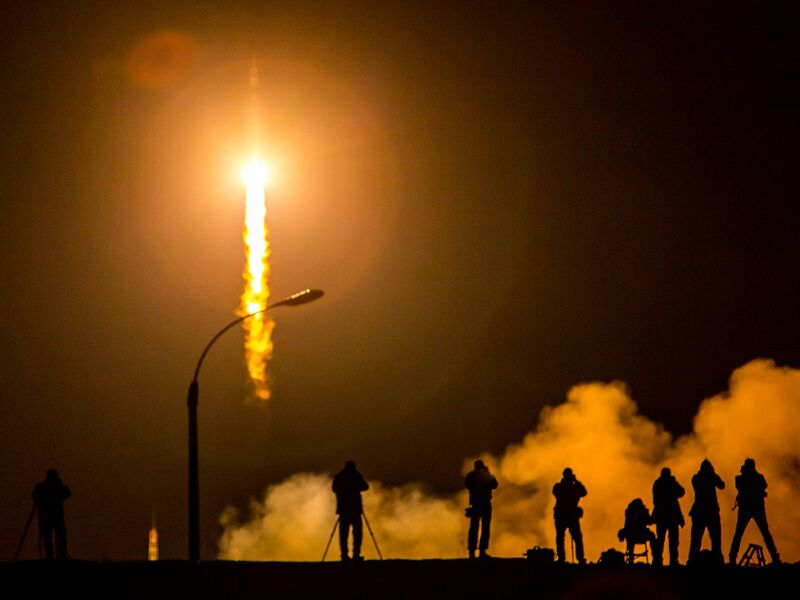 Media photograph the Soyuz TMA-16M spacecraft is seen as it launches to the International Space Station with Expedition 43 NASA Astronaut Scott Kelly, Russian Cosmonauts Mikhail Kornienko, and Gennady Padalka of the Russian Federal Space Agency (Roscosmos) onboard Saturday, March 28, 2015, Kazakh time (March 27 Eastern time) from the Baikonur Cosmodrome in Kazakhstan. As the one-year crew, Kelly and Kornienko will return to Earth on Soyuz TMA-18M in March 2016. This image is from A Year in Space. 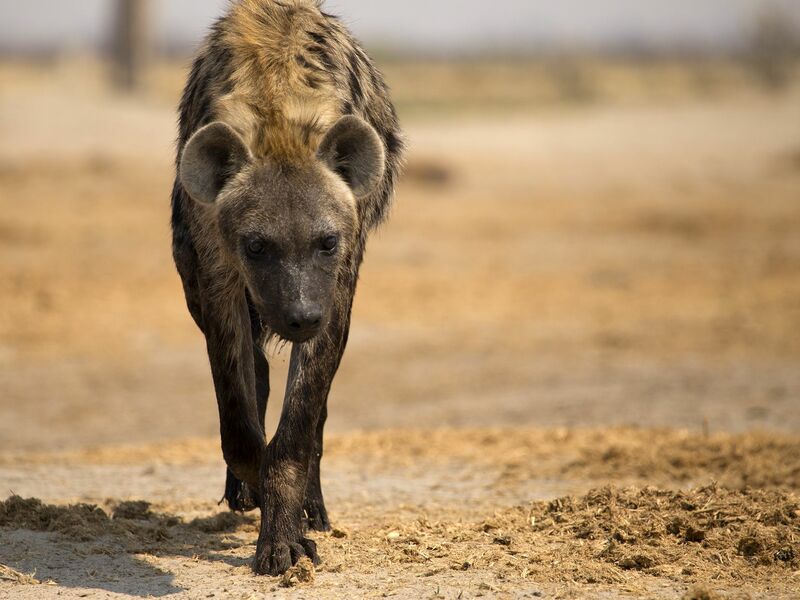 Botswana: Zalika's daughter and princess of the hyena clan walks over arid ground at Marabou Pan, one of the few remaining water sources in Savute. 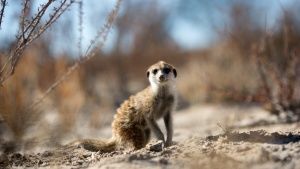 This image is from Savage Kingdom. Sar Howza, Paktika Province, Afghanistan: Pfc. 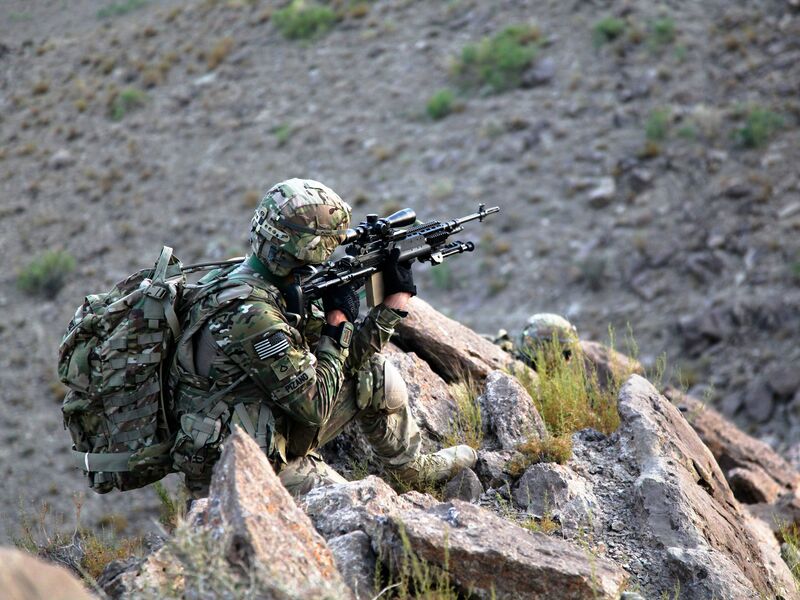 Jose Pizano, of Task Force Black Knight, Apache Company, 3rd Battalion, 66th Armor Regiment, 172nd Infantry Brigade, watches the opposing ridge line with his M-14 Enhanced Battle Riffle enroute to the village of Sar Howza, Paktika province, Afghanistan. This image is from 9/11: The Longest. 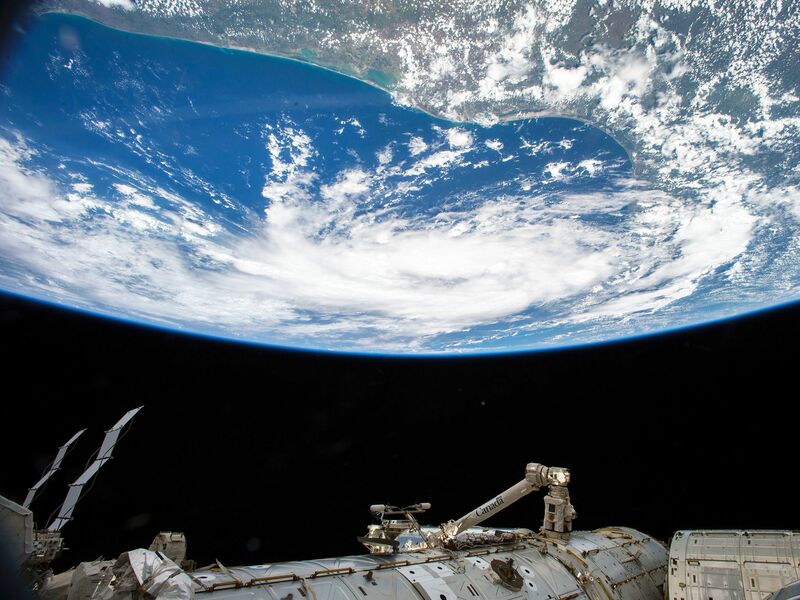 Image shot by astronaut Scott Kelly during his year in space. This image is from A Year in Space. 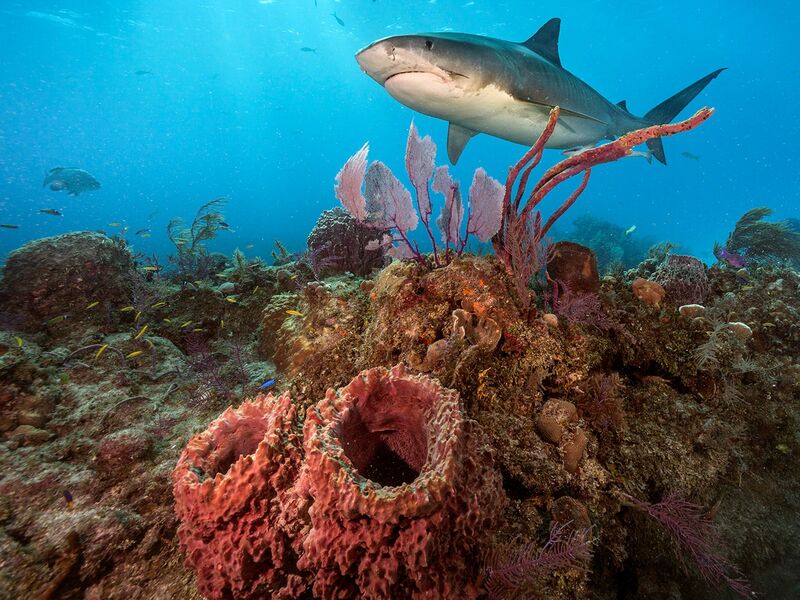 The Bahamas: A tiger shark (Galeocerdo cuvier) swimming near Tiger Beach, Bahamas. This image is from Mission Critical. 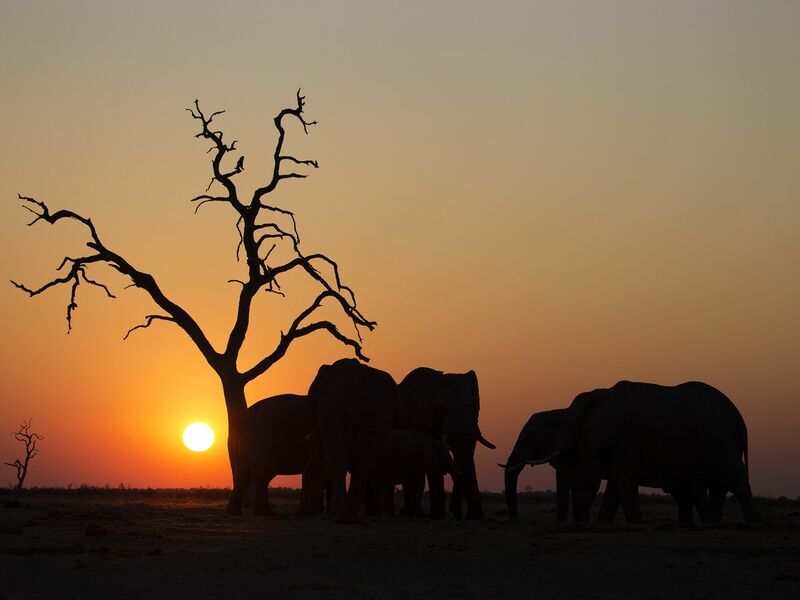 A silhouette of elephants. 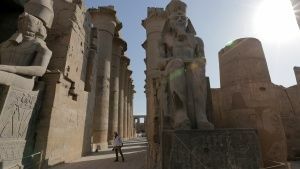 This image is from Savage Kingdom. 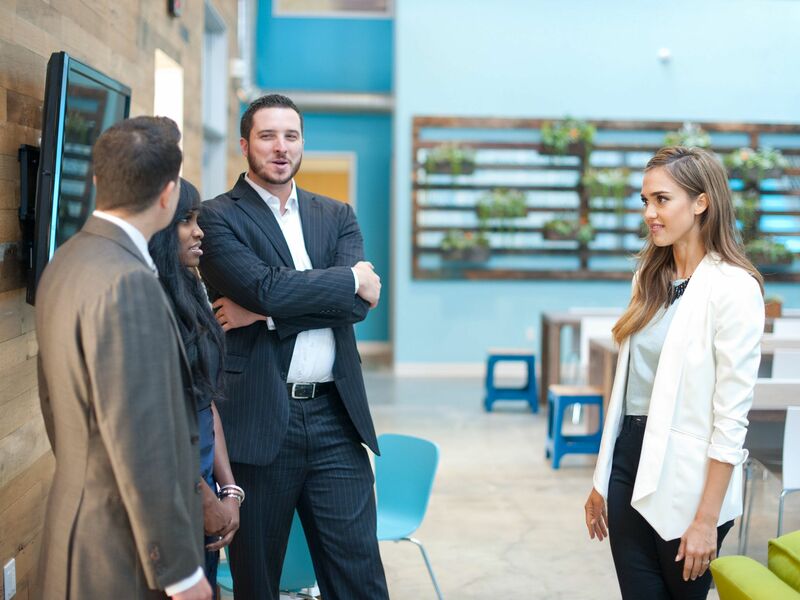 Correspondent Jessica Alba speaks with Climate Corp Fellows Brendan Edgerton, Jenise Young, and Scott Miller at The Honest Company offices, from the segment "Climate Corps." 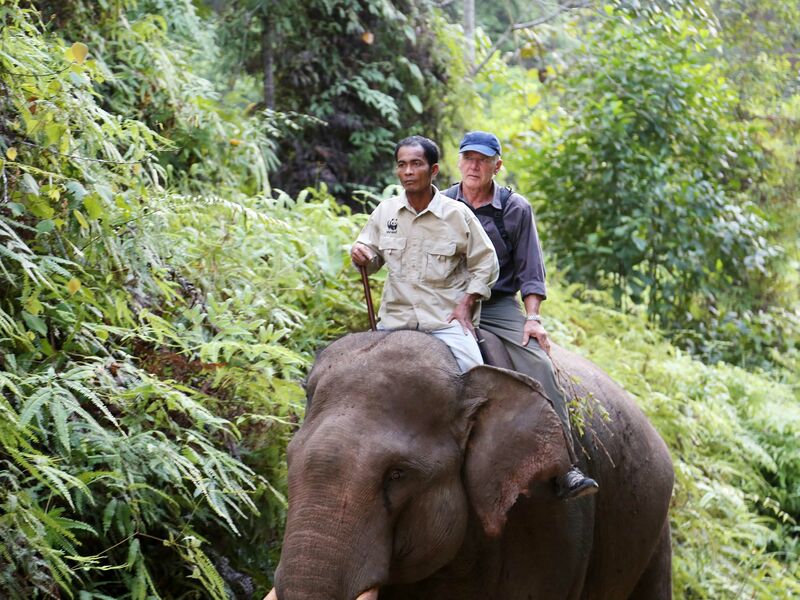 This image is from Years of Living Dangerously. 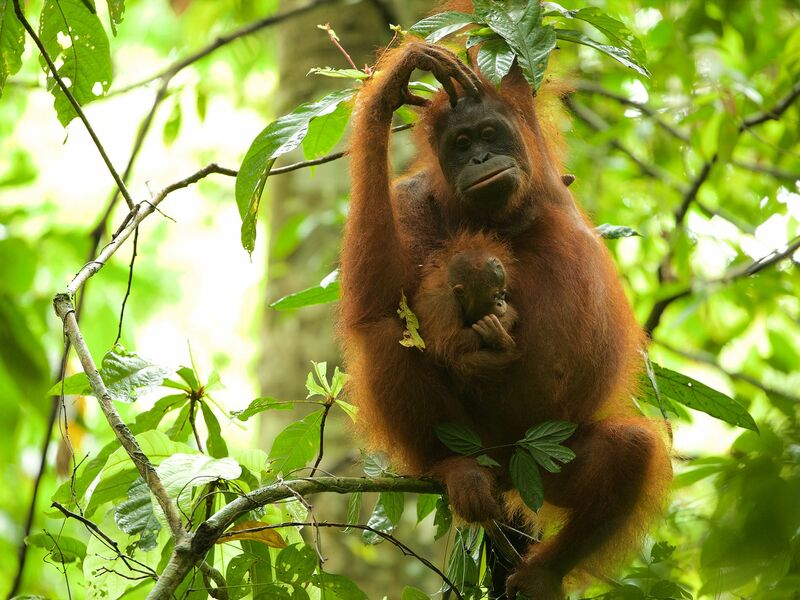 Borneo, Indonesia: Walimah, an orangutan mother, balances on a tree while her baby sits on her hip. This image is from Mission Critical. 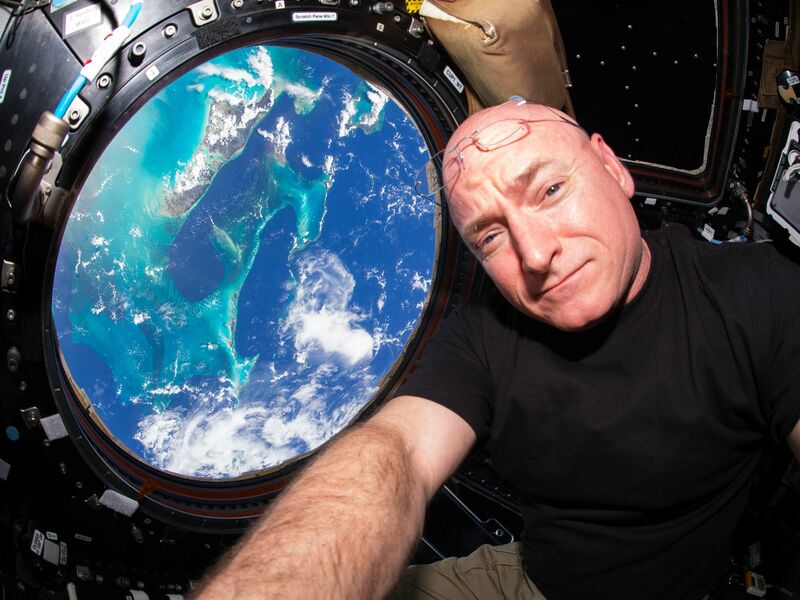 Astronaut Scott Kelly spends a year in space. This image is from A Year in Space. 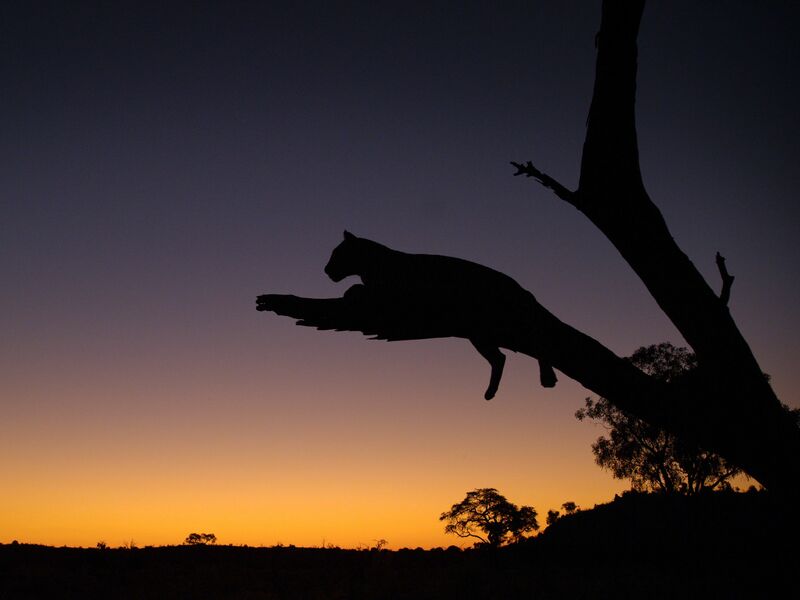 Botswana: Saba observes from dead acacia tree at dawn. This image is from Savage Kingdom. 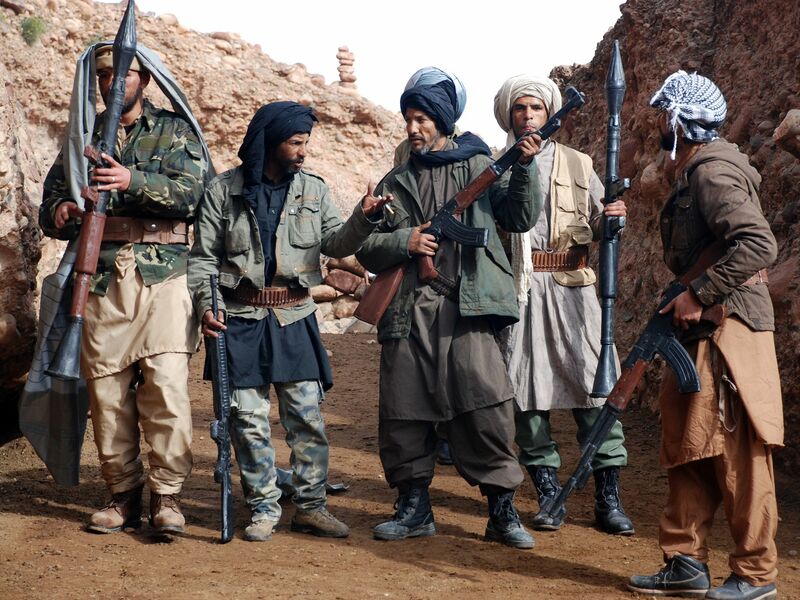 Ouazazate, Morocco: (Re-enactment) Al Qaeda fighters in the caves of Tora Bora. This image is from 9/11: The Longest. 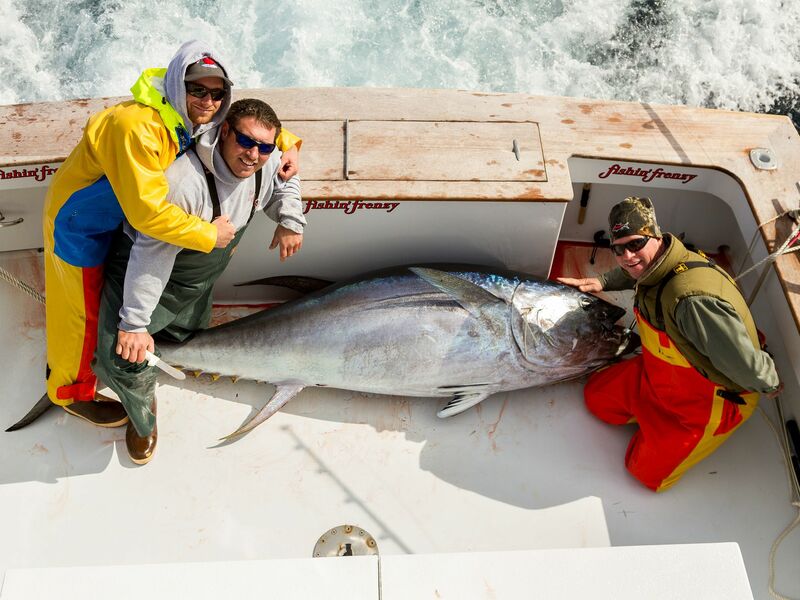 Outer Banks, N.C.: Deckhand Billon Hollingsworth (left), First Mate Nick Gowitzka (middle), and Captain Greg Mayer (right) with a Bluefin catch aboard the Fishin' Frenzy. This image is from Wicked Tuna: North vs South. 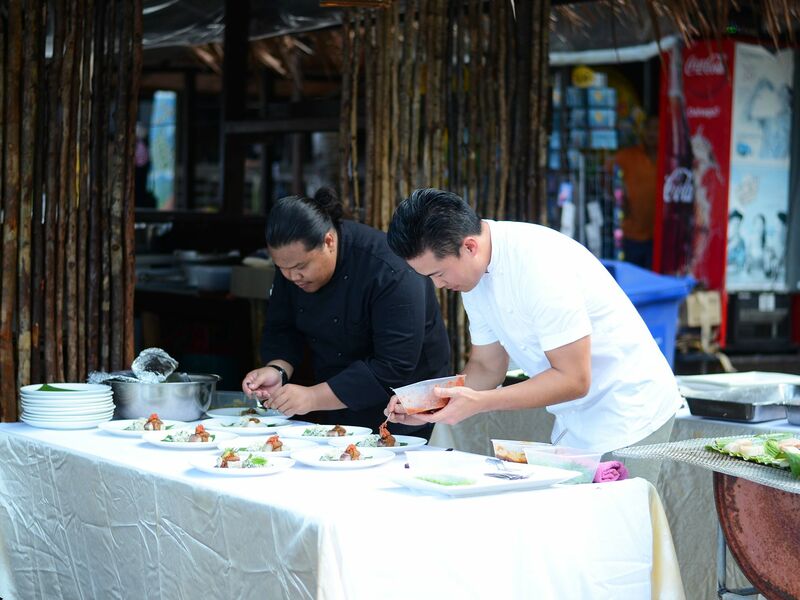 Terengganu, Malaysia: It's time to plate. Viet and Taufiq plates the dish uniformly yet beautifully.â¨This image is from Fusion Forager. 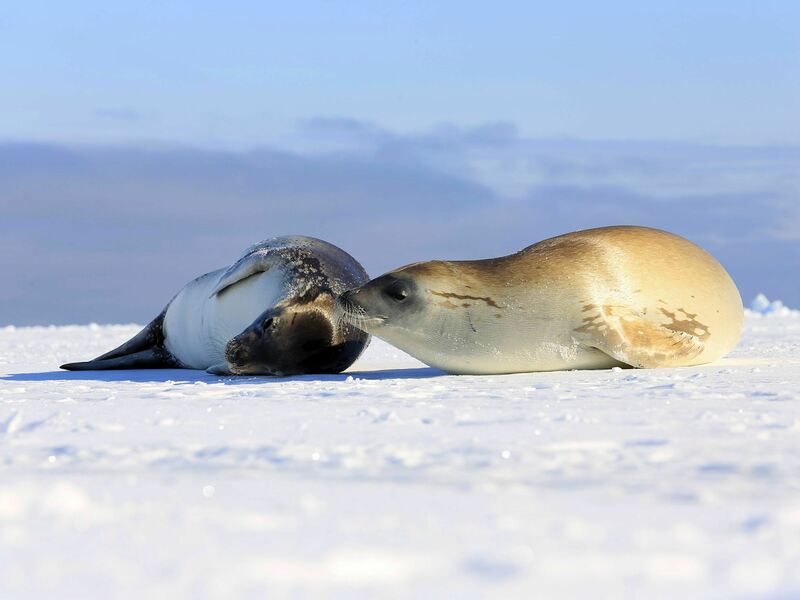 A scene from Continent 7: Antarctica, the first ever global long form documentary series filmed in Antarctica, coming this fall to National Geographic Channel. 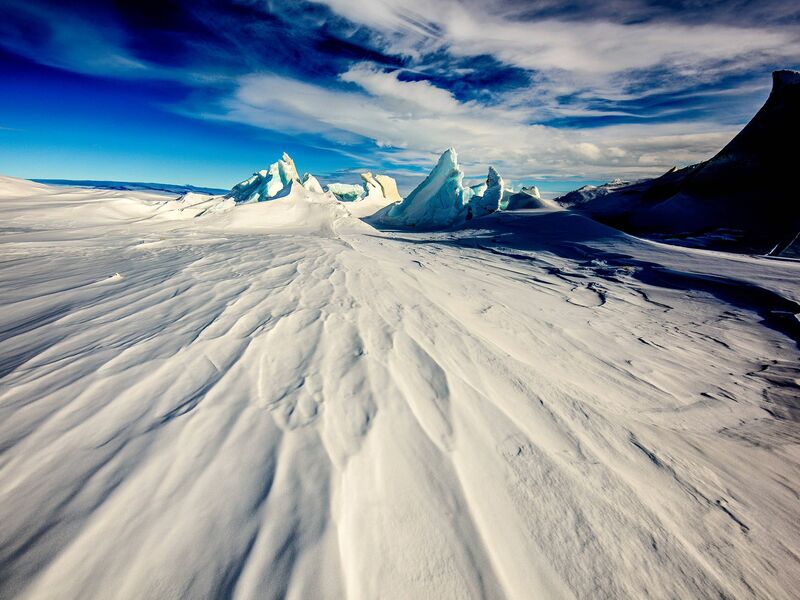 This image is from Continent 7: Antarctic. 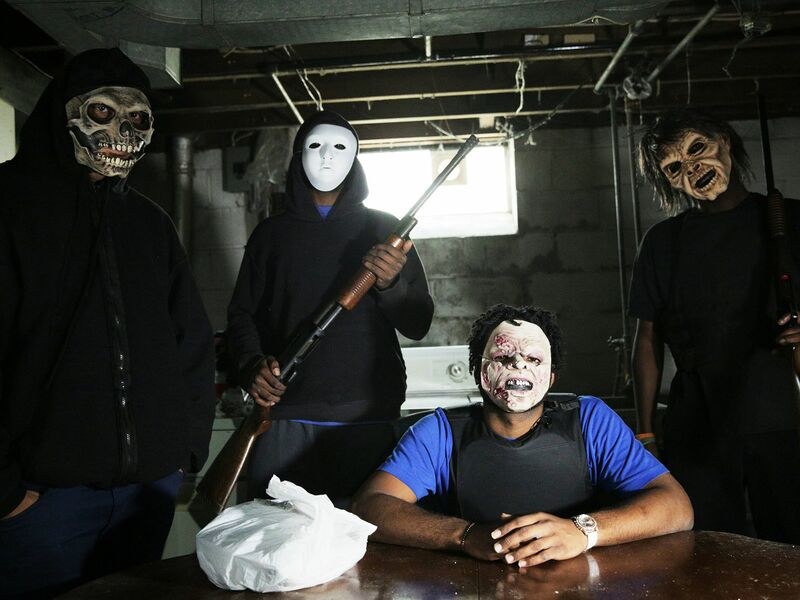 Detroit: Drug gang leader and members with product and rifles. 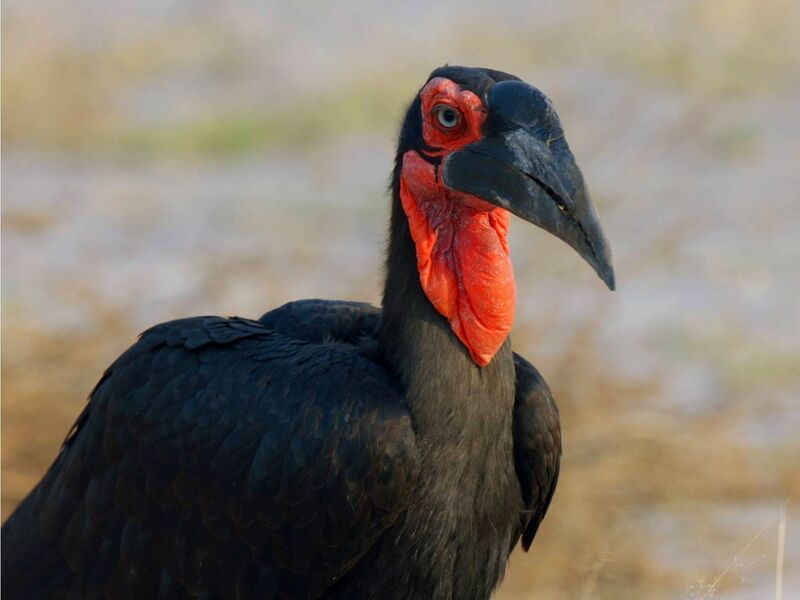 This image is from Drugs, Inc.
Close up of a Southern Ground Hornbill. This image is from Safari Brothers. Correspondent Ian Somerhalder speaks with Pastor Rick Joyner (L) and former Congressman Bob Inglis (R) from the segment "Preacher's Daughter." This image is from Years of Living Dangerously. New York, N.Y. (Sept. 15, 2001): A New York City fireman calls for 10 more rescue workers to make their way into the rubble of the World Trade Center. This image is from 9/11: The Longest. Terengganu, Malaysia: Viet Pham and Jamilah finally sit down to taste the Nasi Dagang they have been cooking all morning. 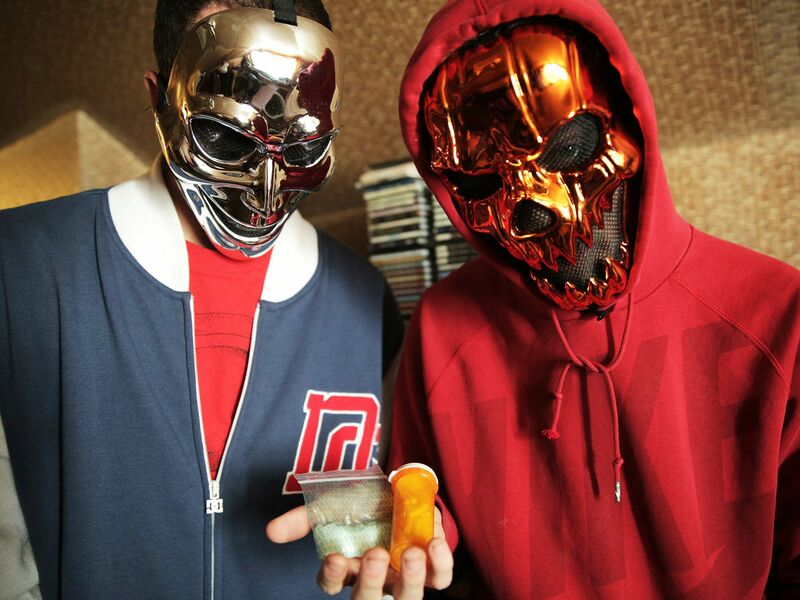 This image is from Fusion Forager. Detroit: "Casper" and "Ziggy" with molly. This image is from Drugs, Inc. 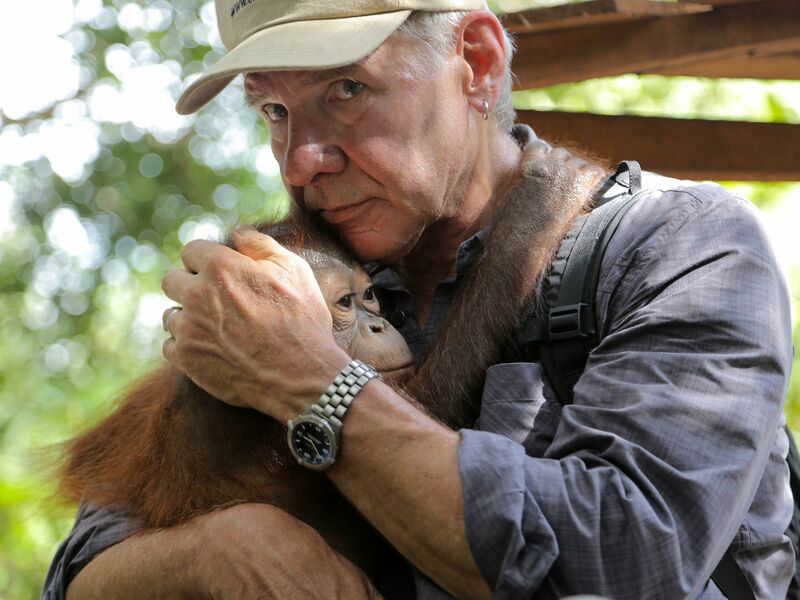 Correspondent Harrison Ford from the segment "Last Stand." This image is from Years of Living Dangerously. 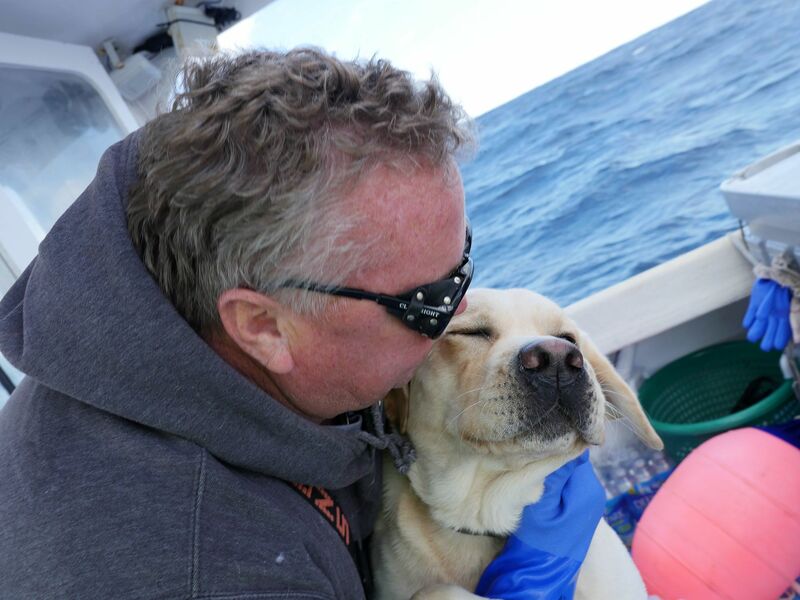 The Outer Banks, N.C.: Captain Charlie Griffin giving a hug to his "other son" aka mascot Renegade, aboard the Reels of Fortune. This image is from Wicked Tuna: North vs South. 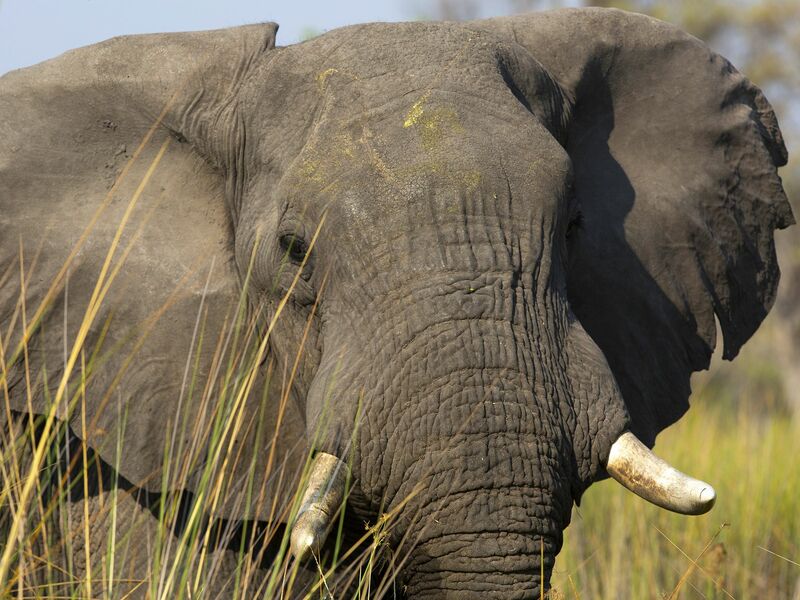 Botswana: Elephant spotted on a river safari. This image is from Safari Brothers. 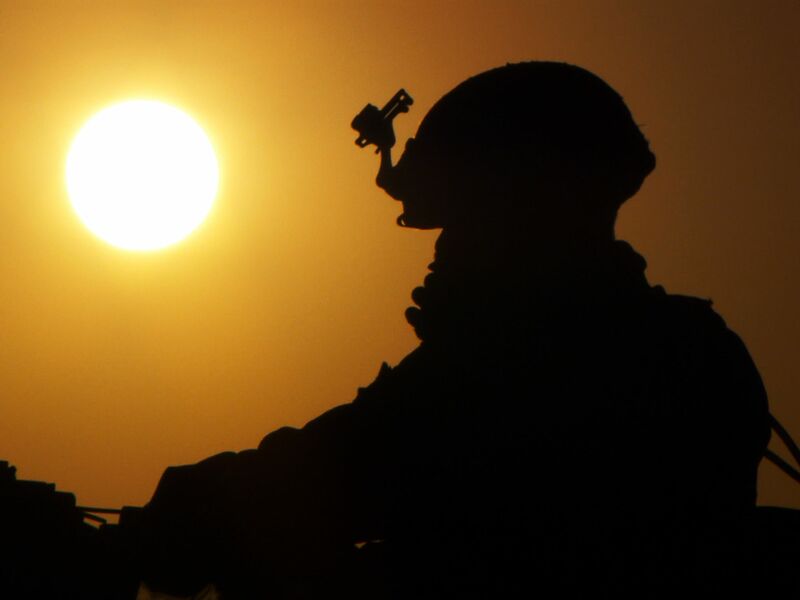 Helmand Province, Afghanistan: A silhouette of a Marine gunner and the sun in Afghanistan. 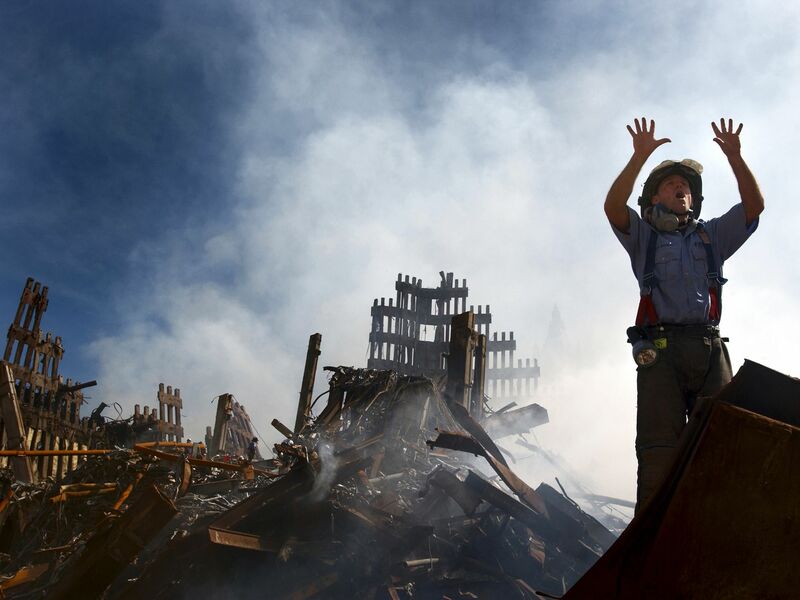 This image is from 9/11: The Longest. 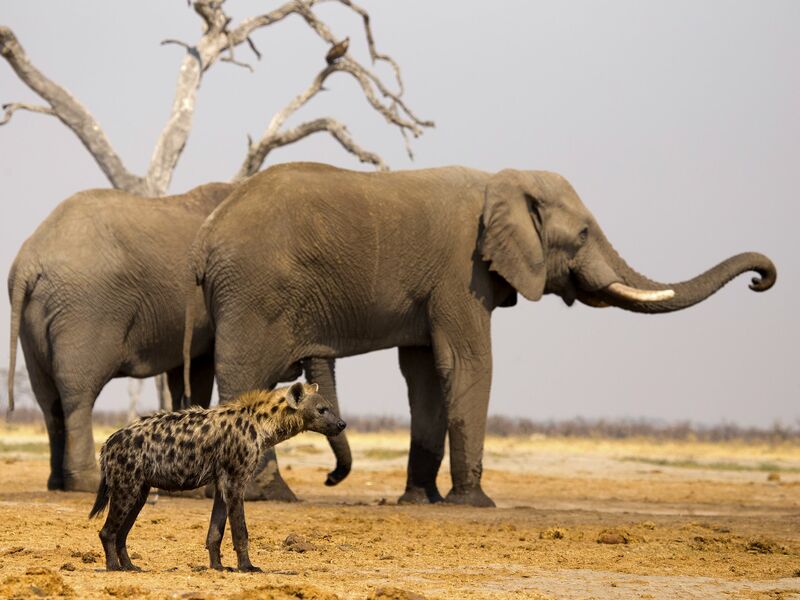 Botswana: Hyena Clan member approaches last remaining water hole on Savute Marsh, located south at Marabou Pan. This image is from Savage Kingdom. 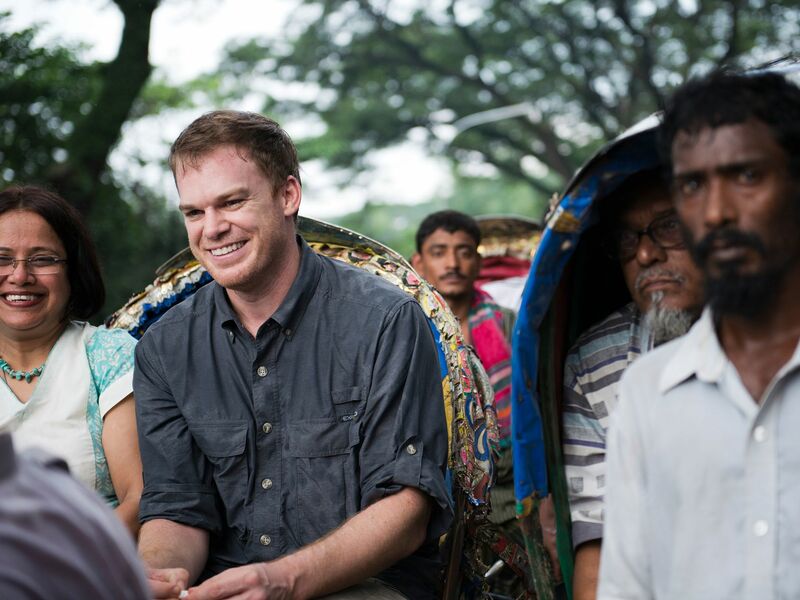 Tasneem Siddiqui (Professor in Political Science at the University of Dhaka) and correspondent Michael C. Hall, from the segment "The Future is Now." This image is from Years of Living Dangerously.